Hi! I just came across your blog as an exemplar on edublogs. Are you using EduPro (or whatever the paid version of edublogs is) or are you using the free one? I can’t figure out if I have to pay in order to set up my class on edublogs. Hi, Ms. Main! I can’t believe I missed your comment so long ago! Sorry for the slow response. I do use the EduPro account. I believe it is a reasonable charge for the features it gives me to use personally and with my students. I am not an expert, but I do believe you have to have a Pro account to set up class blogs. I am a high school ELA teacher and have been researching using blogs in my classes. I came across yours and have enjoyed pursuing and gathering ideas. I would like to write something similar to your “Student Blog Guidelines.” May I use your list of guidelines and tweak to fit my classes? Excited to begin this journey-any advice is greatly appreciated! Of course! Good luck! I think you will love using blogs in your classes. I’ll add myself as another teacher who saw your blog as one of EduBlog’s examples; you and your students have done so many really cool things with it. 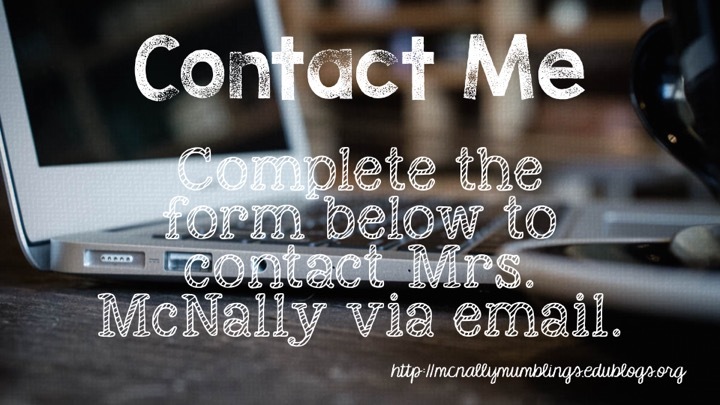 May I borrow and adjust your blog & comment guidelines for use with my ninth graders this year? This is our first year with blogs, and I’m alternately so excited and a little nervous about trying something brand new. Of course! Good Luck and have fun! I’m excited to be teaching the book thief to my 12th grade students. Would you be willing to share your lesson plans or favorite activities?